Anoka, MN – November 19, 2018 – Chase Bliss Audio is excited to announce its first fully-digital adventure. 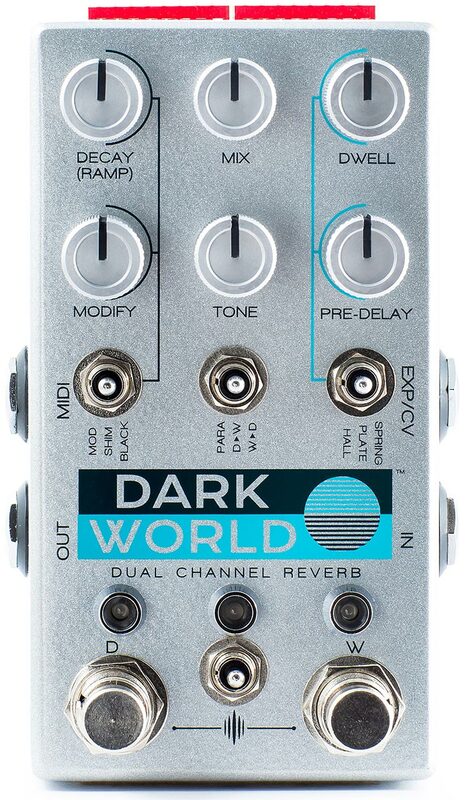 The Dark World is a multi-part collaboration with Keeley Electronics and Cooper FX that celebrates both classic and ultramodern reverb engines. 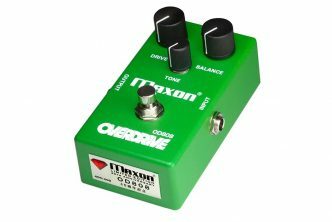 Its dual channel format transcends what most people think of as a reverb pedal, moving freely from more familiar/accessible sounds into ambient waves of gritty cinematic textures. 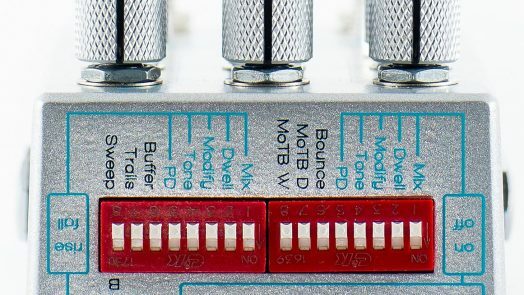 Cooper FX is responsible for the “Dark” channel; a collaborative effort influenced partly by their Generation Loss and Outward designs. 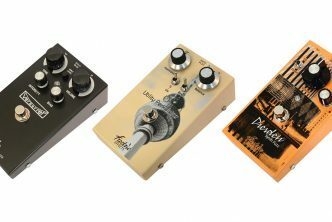 Keeley Electronics crafted the “World” channel, which houses three absolutely gorgeous Hall, Plate, and Spring algorithms. 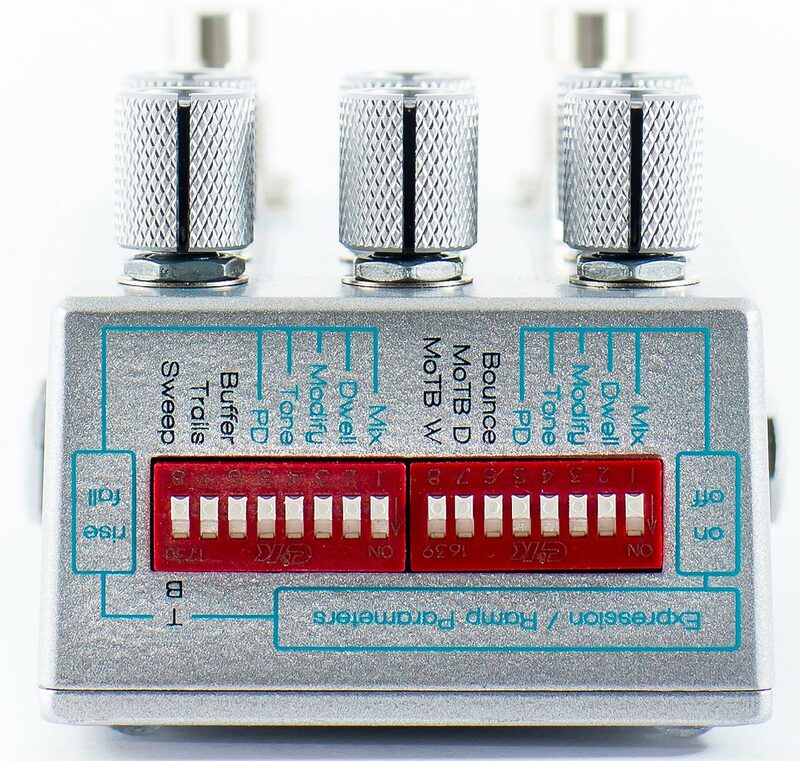 Put together, the channels can be routed in 33 distinct ways, creating a stunning palette of reverb ranging from subtle, tasteful, and lush all the way to broken video cassette, glitch-shimmer, and infinite-freeze. 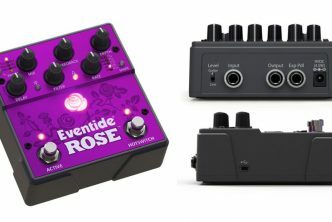 Add all this to the dense digital control and full MIDI, dip-switch, and preset implementation Chase Bliss is known for, and you have yourself a very fun, powerful, and player-friendly reverb pedal in a small package. Dark World™ carries a suggested retail price of $349 beginning November 19th. 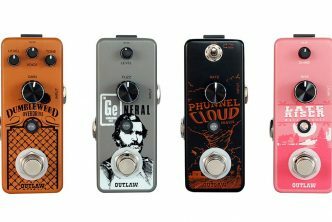 Launched in 2013, Chase Bliss Audio is guided by the motto “Digital Brain, Analog Heart.” Owner Joel Korte’s original designs bring prodigious, modern tweakability to original analog effects. 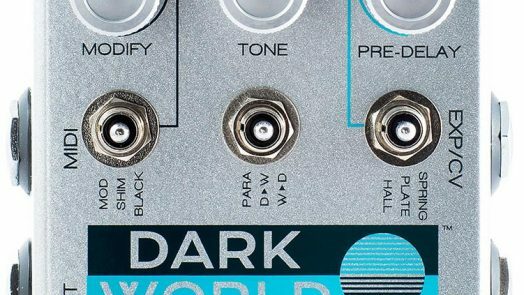 Dark World™ represents the company’s first foray into a full digital effect, following popular analog staples such as Tonal Recall™, Brothers™, and Warped Vinyl HiFi™.